PRICES ARE ACTUALIZED BY THE RUBLE COURSE as of May 6, 2015 (0.45 CPC). PRICES MAY CHANGE. REFINE AT THE BOOKING. 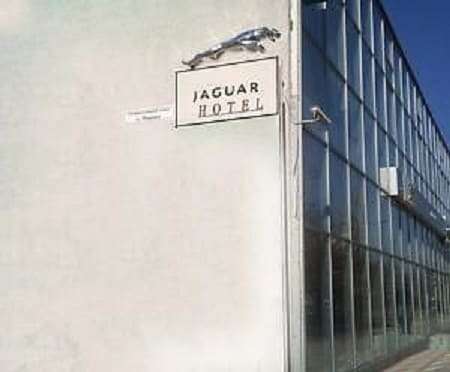 The new hotel "Jaguar" is located in a quiet area, 5 km from the center of Simferopol. It offers spacious rooms decorated in pastel colors. 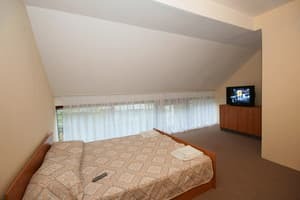 Each room is equipped with air conditioning, free Wi-Fi, a flat-screen TV; bathroom. The hotel has a café serving European cuisine and breakfast. 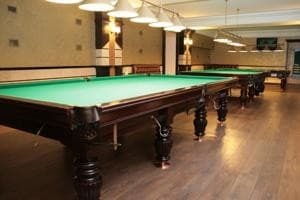 Guests can enjoy billiards and table tennis, and bicycles for rent. The ruins of the ancient Scythian fortress of Naples are 5 km from the hotel, and you can easily reach them by bike. 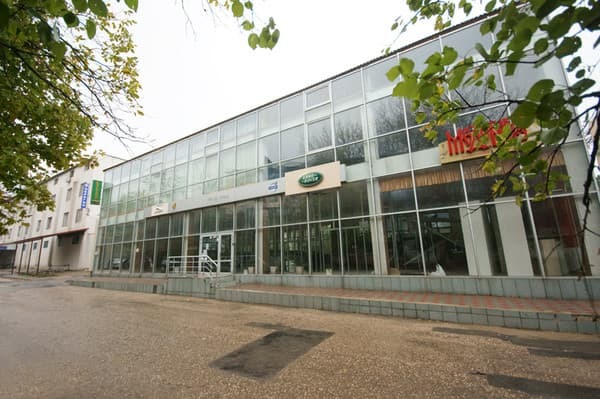 The distance to the railway station of Simferopol is 6 km, the international airport of Simferopol is 15 km. Description of the room: Elegant rooms of 20 sq.m. Double bed or two single beds, wardrobe / wardrobe, air conditioning, carpet, flat screen TV, minibar, bathroom. An iron and ironing board are available upon request. 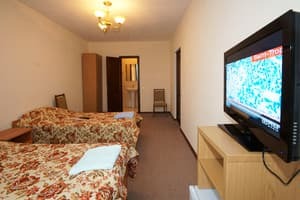 Description of the room: Air-conditioned room with carpeted floors, a flat-screen TV, a minibar and a private bathroom. An iron and ironing board are available upon request. 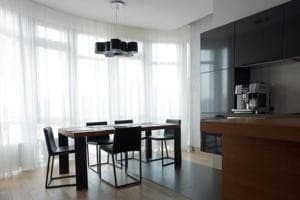 Description of the room: Elegant rooms of 25 sq.m. Double bed or two single beds, wardrobe / wardrobe, air conditioning, carpet, flat screen TV, minibar, bathroom. This spacious room also has a seating area. An iron and ironing board are available upon request. Children under 7 years stay free of charge. Additional place - 300 UAH. 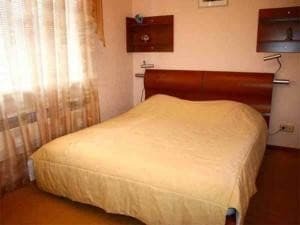 The hotel is located 5 km from the center of Simferopol. 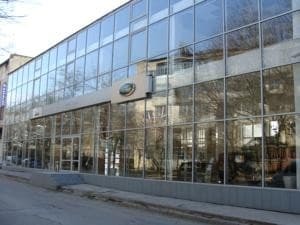 The bus stop "Sevastopolskaya Street" is located 200 meters from the hotel "Jaguar", the railway station of Simferopol - 6 km, and the international airport of Simferopol - 15 km. Trolleybus No. 10, fixed-route taxi No. 50 - to the final stop.